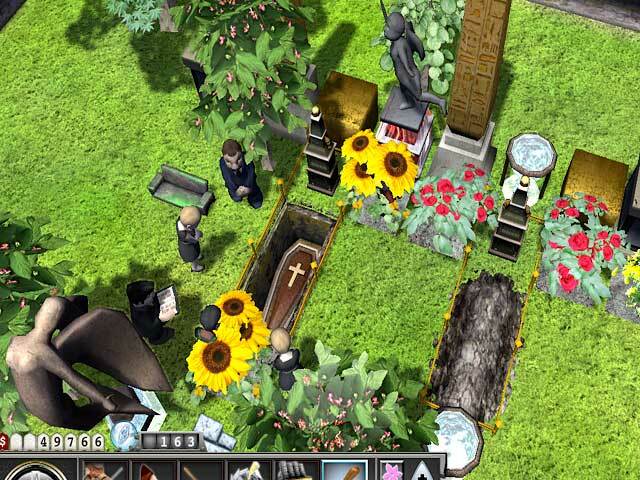 Mr. Jones' Graveyard Shift game download. 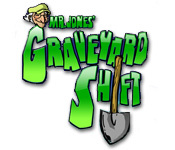 Free download Mr. Jones' Graveyard Shift for Mac. 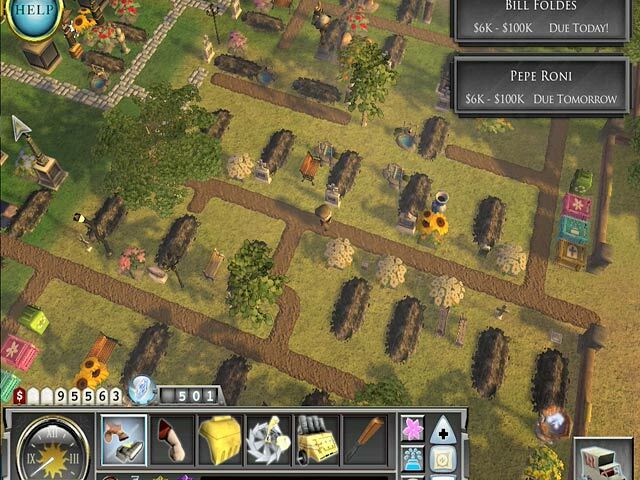 Just when he thought he would retire, Mr. Jones is getting back into business... the Cemetery biz! He's trying to win back the love of his life and taking one last shot at making it big... even if it means working the graveyard shift! 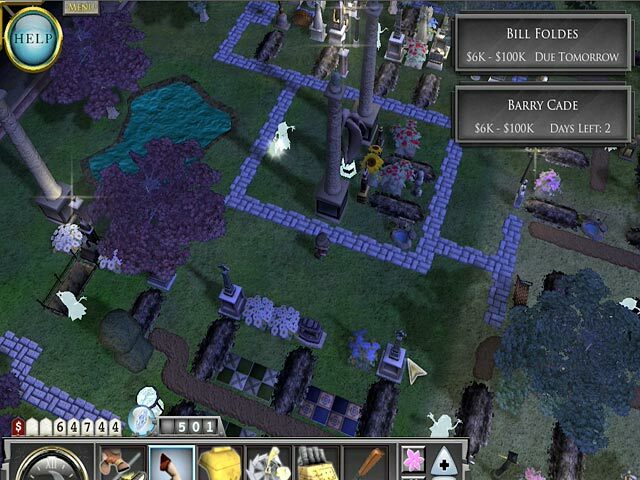 Start with a shovel and some old grave markers and build it into a marble-clad festival of crypts. Expand and decorate greenways, and erect statues and monuments for the filthy rich. The rewards are to die for! Prove It's Never Too Late To Have It All!